We have an excellent customer service and we try to answer our customers questions as quickly as possible. Both for the webshop customers and the Massage Parlors. We are available by phone from Monday 9:00 till Friday at 17:00 hours and Saturday from 10:00 till 15:00 hours. By e-mail 24/7 and we will reply promptly as possible. 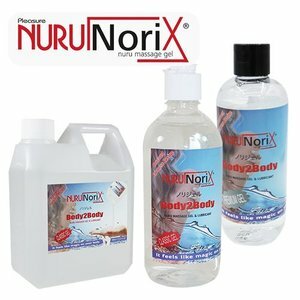 Pick up the Nuru Gel in The Hague is an option after appointment by phone or email. You can read more about that here.